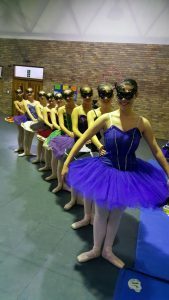 This has been a really hectic week at Dance Dynamics.Last night the studio, for the first time took part in Dans Vir Jou Taal. On Monday night the studio, for the first time took part in Dans Vir Jou Taal. Our two groups Mysterious Phantom and Uninvited did us proud. 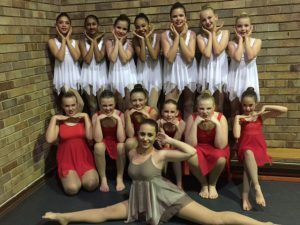 Shaugneen Robertson, Chantelle Els, Jessica Barnard, Jime Bezuidenhout, Nianke Bezuidenhout, Angelique Jansen, Gizelle Pitout, Kaylee Baron, Casey Mclean, Lize Rishworth, Mikayla Lombard, Anri de Beer, Ashleigh Maling Nel, Marie-Louise Strydom, Chiara Torrente, Taylor Wilson, Berdine Viljoen, Desmare de Lange, Talya Victor, Chloe Domingo, Alyssa Ried, Davina Naidoo and Kaitlynne Horne. 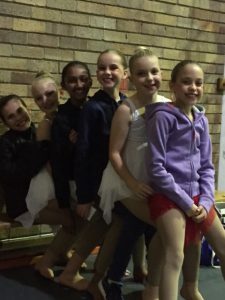 It was an awesome experience, and the competition was tough, but the girls all had a ball. 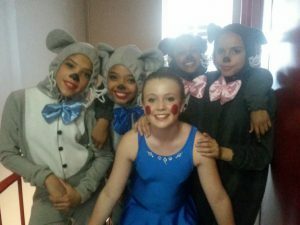 The show was recorded and the series will be shown on Kyknet from the 15 August 2017. 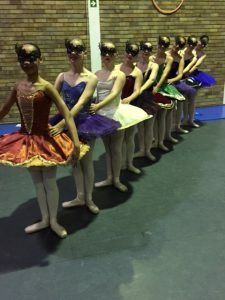 We also had some of our girls take part in the fully booked Thumbelina Youth Ballet, and it was great to see our girls up there on the stage with the Cape Town City Ballet Dancers. 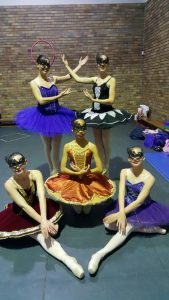 Well done to Davina Naidoo, Chloe Domingo, Jordan van den Berg, Alyssa Reid, Ashleigh Maling Nel and Mikayla Lombard. 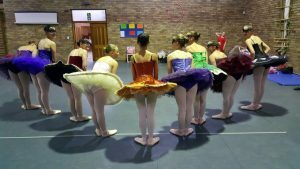 This entry was posted in Studio Happenings and tagged Dans Vir Jou Taal 2017, Thumbelina 2017 on July 25, 2017 by admin.